With over seven-million YouTube Followers, this young guy has not forgotten his roots. Watch this incredible video and more in Thursday's edition of 'Hot Goss' with Jane. The 23-year-old YouTube sensation had recently been thinking about how he could spend his money and decided that he would start paying for a student's school fees in Knysna. What an absolute honey! Love it when young people extend love and kindness to other young people. 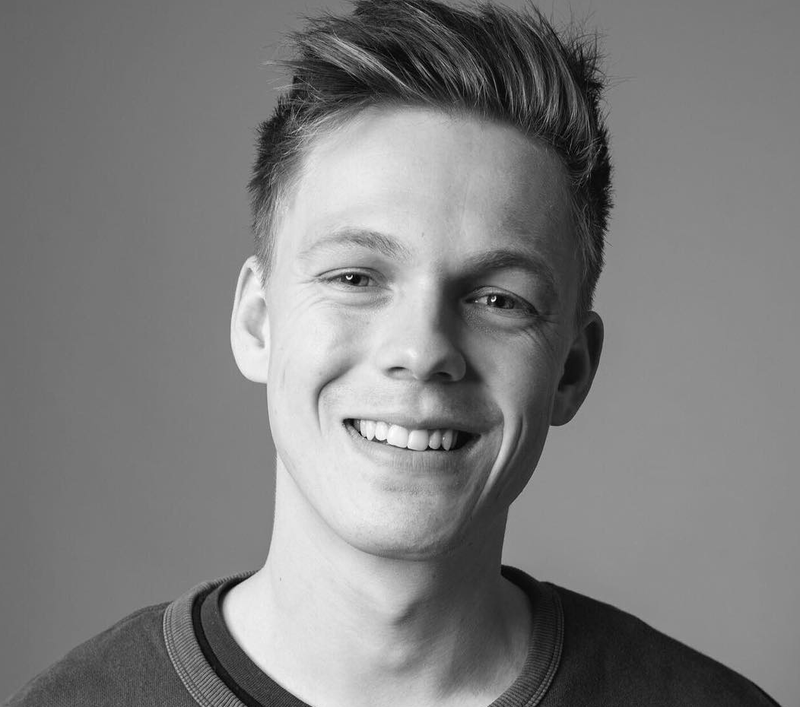 Caspar Lee is such a cutie and what an amazing heart and generous spirit. This is also not the first time this young guy has supported Knysna. Earlier this year, he also donated an amazing R255,000 to the town's Rotary Fire Fund. Usher and his wife Grace Miguel have called it quits after two years of marriage. It's never nice hearing of couples breaking up but love how this split seems to have been done with mutual love and respect. Oscar-winner Denzel Washington paid part of his tuition through a scholarship programme while he took a summer class studying drama at Oxford University. Geez, Denzel paying for your college tuition is a pretty big deal! I love how he didn't do it for the world to know but rather he backed young talent and put his money where his mouth is.